The Kumpan Model 1953 is an electric scooter from a German company dedicated to electric scooters. 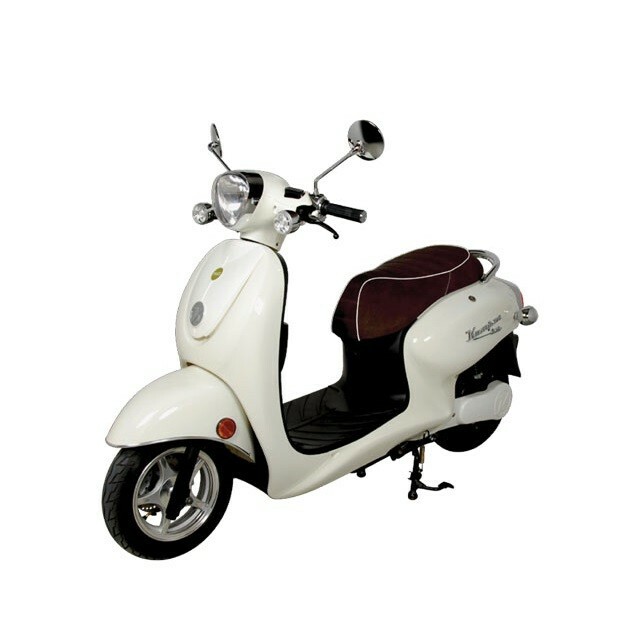 The brand provides an exceptional quality finishing comparable with the popular Vespa scooters. The 1953 is the first electric scooter from Kumpan. The scooter has a romantic Italian retro design of the 50s that makes the scooter popular with woman. 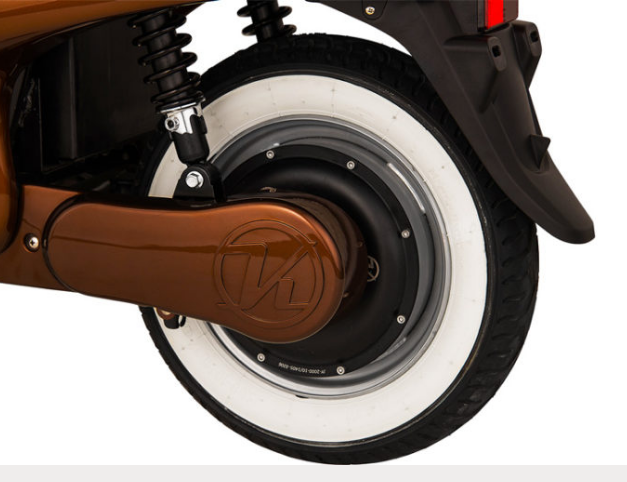 The scooter has a powerfull 2,500 watt electric motor with 100 Nm torque. 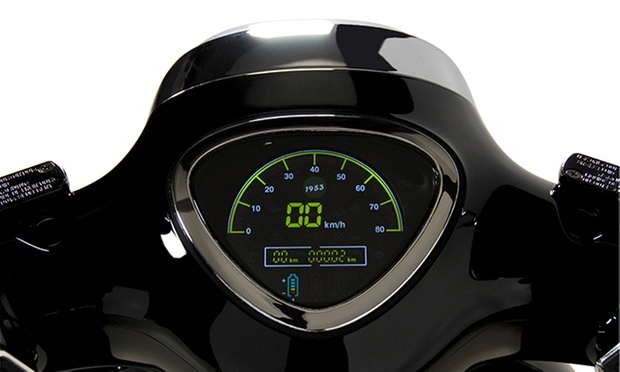 The scooter offers capacity of up to three removeable batteries for a range up to 150km. The scooter is easy to handle for use in cities. 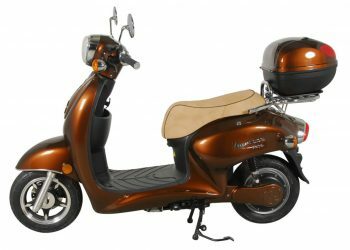 The scooter has a lockable storage compartment under the seat and has an open glove box. 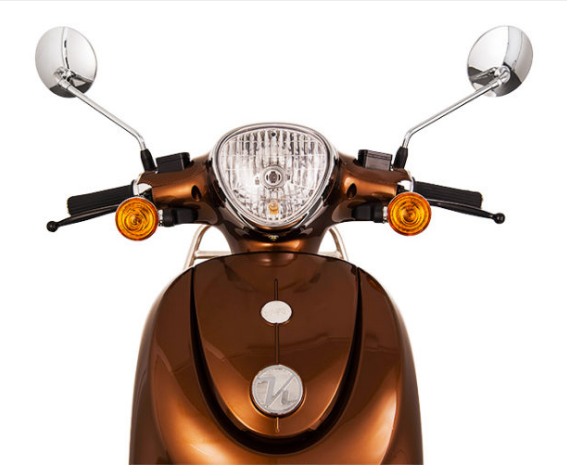 In addition, the scooter comes equipped with a stainless steel rack. 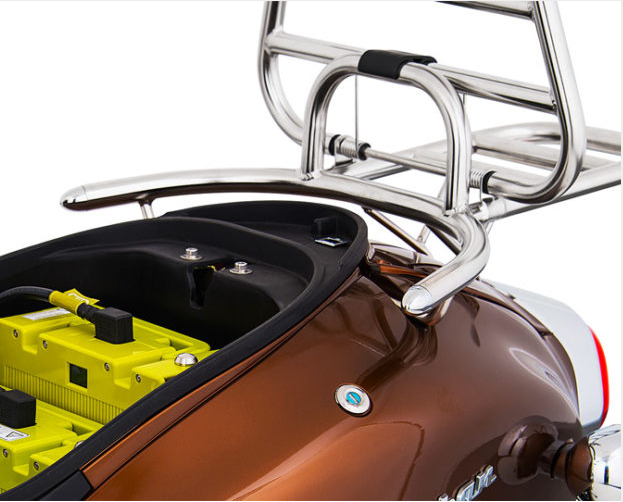 On top, you can add a top case in the color of the scooter. 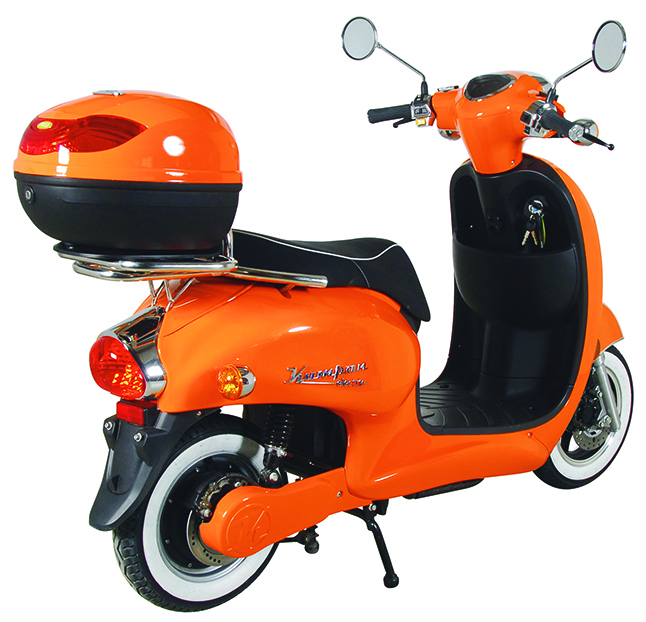 The scooter can be ordered in many color combinations.